Referring to the meeting, Sawaikar said the BJP was confident that the crisis would be resolved. "There is past history where various judgements were delivered by the Supreme Court, high court and others. Taking that into consideration, (union) government is in the process of framing a law," he told reporters at Margao in South Goa district on Wednesday. The party president assured the mining dependents that their issues would be resolved. The mining dependents also expressed satisfaction after the meeting, Sawaikar noted. "The issue will definitely be resolved," he added. 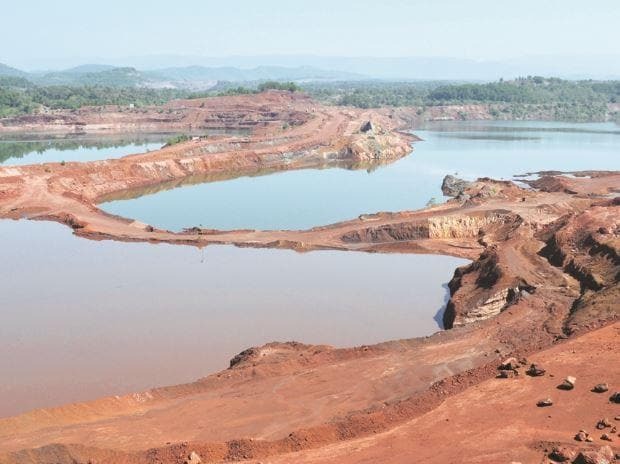 The mining operations, a key source of revenue to the government, came to a standstill in March last year following a Supreme Court order which quashed 88 mining leases. The GMPF, an umbrella group of mining dependents - whose livelihood has been affected - had recently staged three-day protests in New Delhi demanding resumption of mining activities in the state.